“Thursday Night Football” officially moves to Fox this week. 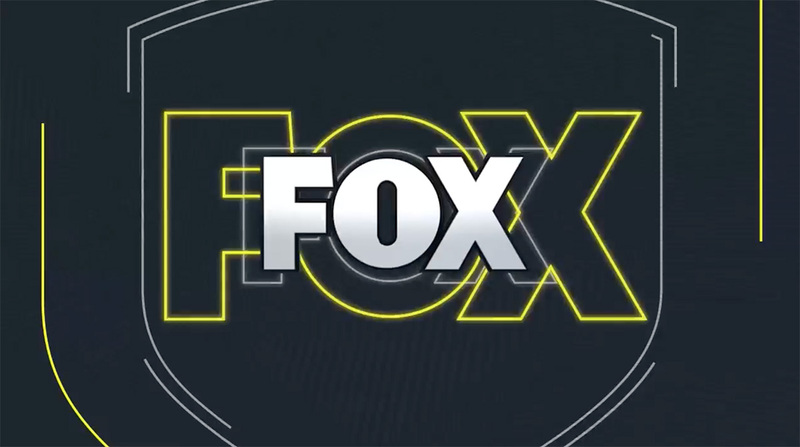 Ahead of the debut, Fox O&O stations have been airing a new promo promoting the weekly game with a custom jingle from Aircast, the custom division of Megatrax. “‘Thursday Night Football’ on Fox. Get your crew together because it rocks,” the campaign sings. TVNewsCheck notes the promos are customized for each station and will feature each week’s matchup. “TNF” will utilize Fox News Studio F for its weekly pre and post-game show, creating a mini “football plaza” experience for fans.